Planning a holiday this summer? Whether you’re visiting relatives at Christmas or going on a summer road trip with your mates, ensure that you don’t forget about your home security. While there’s a lot to remember when planning your holiday, securing your home should be on top of your list. Otherwise, at the end of your trip, you could be faced with a situation no-one wants to find themselves in. Here are a few things you should do to keep your home safe while you’re away on holiday. If you have a neighbourhood watch group, tell them of your plans to go on holiday so they can be extra vigilant on the days you’re away. In case there’s no formal watch group in your area, you can ask a friend to house sit or a neighbour to check up on your property for suspicious activity from time to time. Broken locks are among the top reasons why burglars are able to easily enter someone else’s property. So, before you go on holiday, see to it that you call a residential locksmith like Superior Locks and have them change or repair any broken or malfunctioning lock in your home. 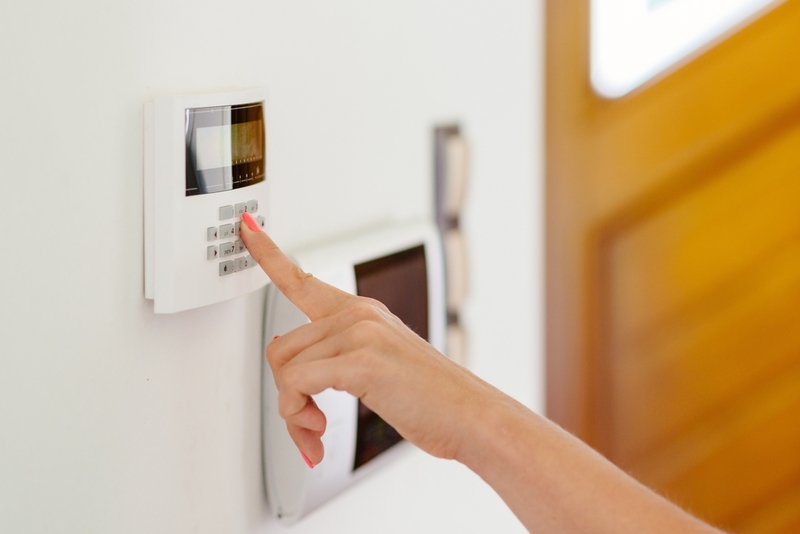 This way, you can be sure that there are no weak points in your home’s security system that burglars can exploit to gain access to your property. If your home has a burglar alarm, don’t forget to inform the alarm company that you’ll be away for a significant period of time. Make sure to give them a phone number where they can easily contact you or someone you trust. So when the alarm is tripped, the alarm company will speak to you or your friend, not to the burglar in the house when he picks up the phone! Be sure to conceal valuables from plain sight, especially those that are easily transportable (jewellery, tablets, phones, laptops). Alternatively, you can place them in a safety deposit box or hide them in a room secured with deadlocks. Concerned about your home security in Canberra? Get in touch with Superior Locks for a full range of residential locksmith services.